Research at the CBM is structured in 4 research teams which group 16 thematic groups, and is supported by administrative and technical staff. 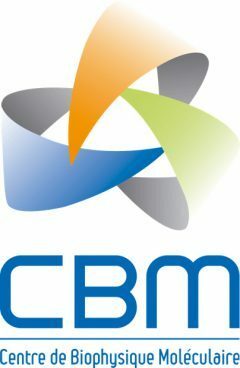 Research at the CBM is structured in 4 research teams which group 16 thematic groups. The administrative and technical services play an important role within the laboratory by ensuring the management,administrative follow-up, general organization of the laboratory and by providing an expertise in safety and prevention.